← Get Your Offices into a Walkable Town Center! We talk a lot on PlaceShakers about densification and how compact, connected urbanism generates places where you can easily walk to most of your daily needs. Within these discussions, we’re often elaborating on how these sorts of livable places are healthier, wealthier, cleaner, and happier. What we talk about less is how compact neighborhoods take up less space, leave more of the hinterland wild, protect fragile ecosystems, and allow earth to more easily regenerate clean air and water supplies. 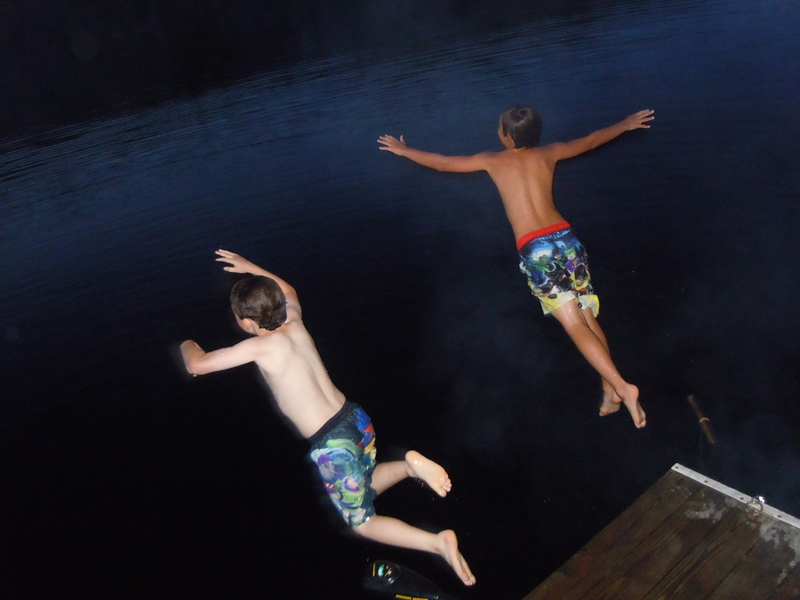 While these reasons are pivotal, there’s also the issue of human passion, and how much we are recharged after spending a few days submersed in nature. Last week the small but exquisite Lac Clément reminded me of the great pleasure of the wild and why it’s worth stewarding. Click for larger views. 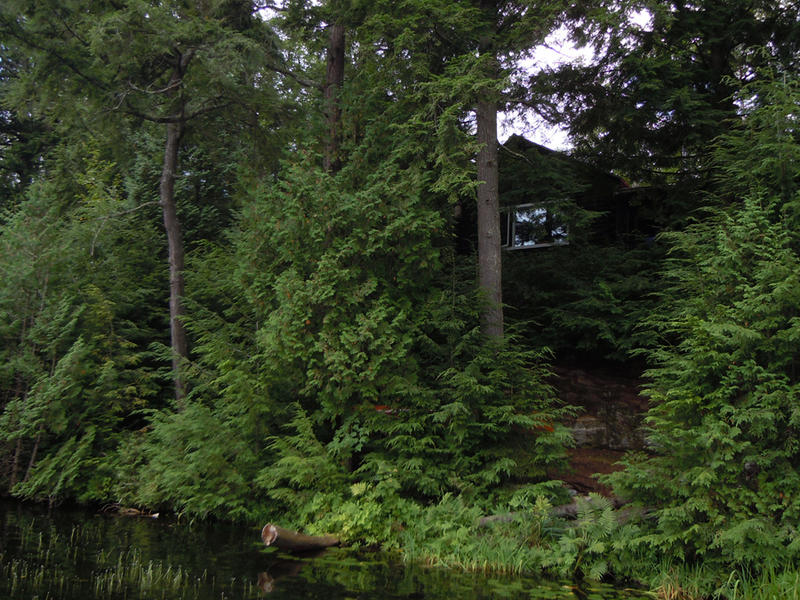 My fellow PlaceMaker, Ben Brown, is an advocate of cottage living, often sharing insights on living large in small spaces. Last week reminded me how satisfying a few well designed square feet can be. 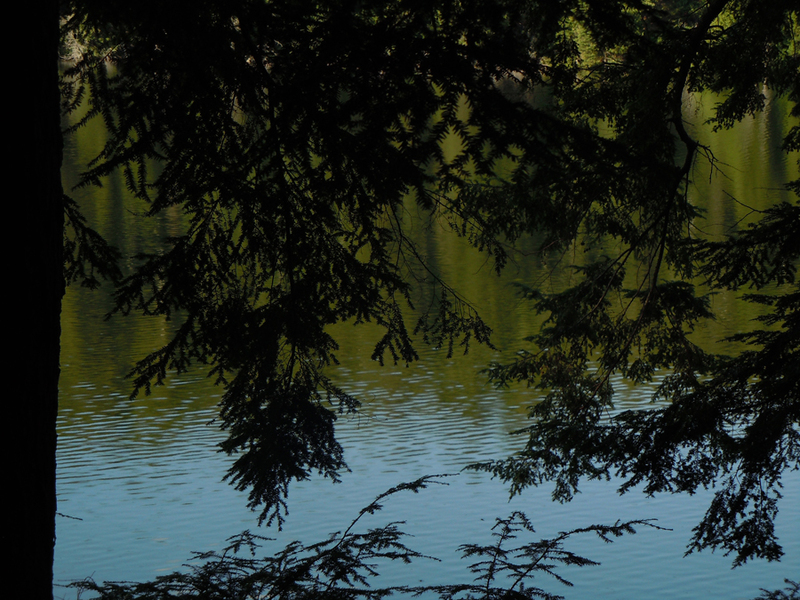 Steve Mouzon talks of the benefits of houses that tempt people outside, and the financial and environmental benefits that follow living in season. His cottage plan collection provides an abundance of ideas. 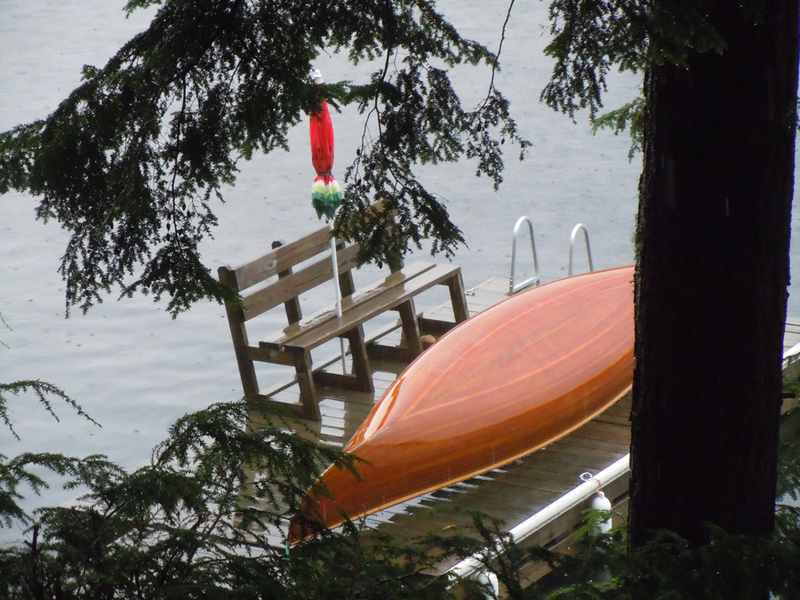 No American, however, knows cottage culture quite like Canadians. 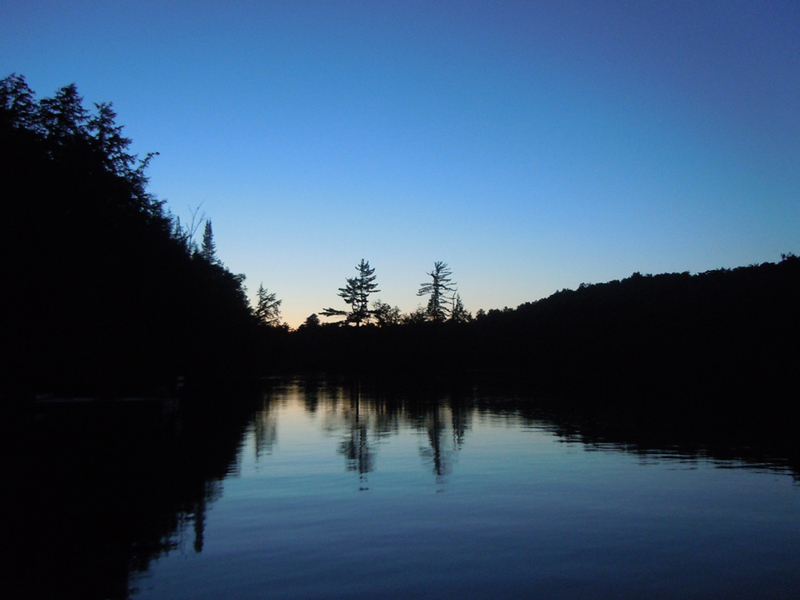 From June through September here, weekends creep into the week and city life thins out as people make their treks to their second homes, or to visit friends or rental cottages. Not necessarily fancy, these simple structures make for living in the present tense. 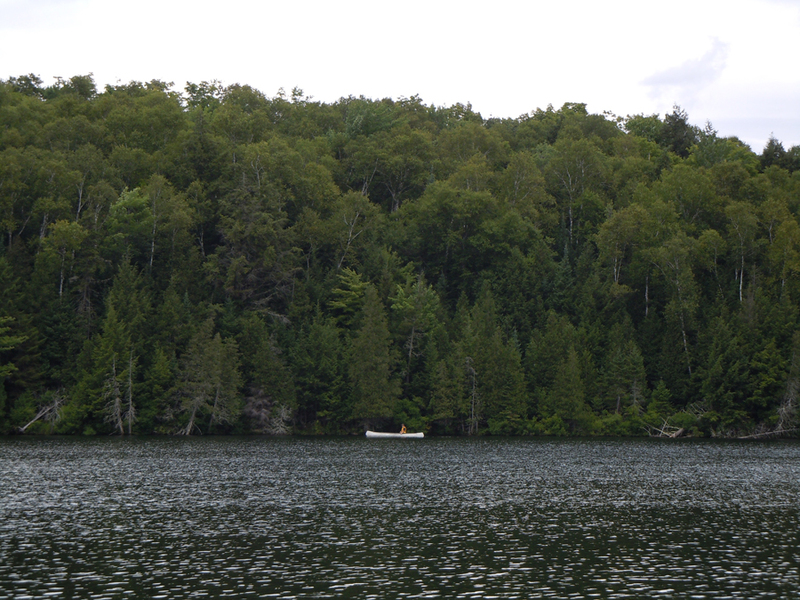 Canada has a larger land mass than the US but roughly 1/10th the population, so wilderness is easily accessible. One of my favourite cottage towns is Victoria Beach, Manitoba, with a dirt road street grid of relatively compact cottages with lots that have not been cleared. 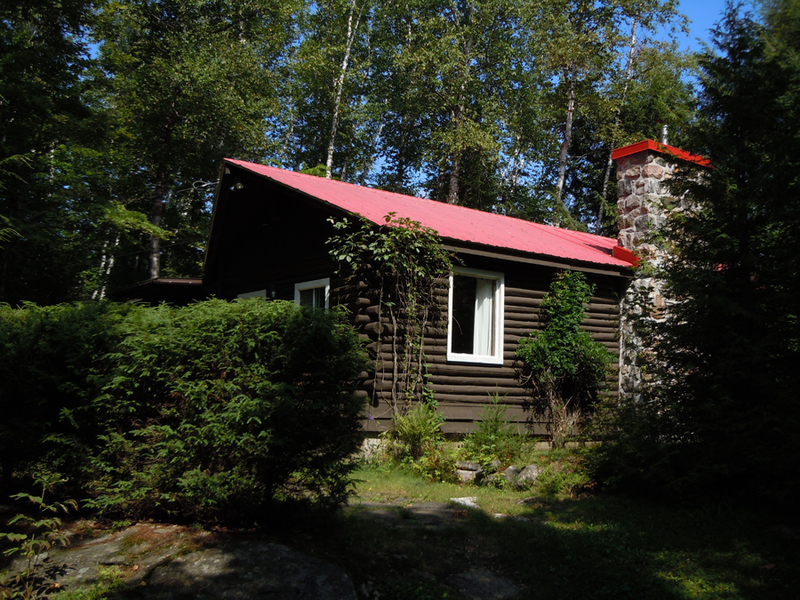 Watch next Monday’s post for a discussion of how Canadians tend to bring their cottage ideas back to the city with them, for charming affordability. Well designed spaces deliver satisfaction within a small square footage. 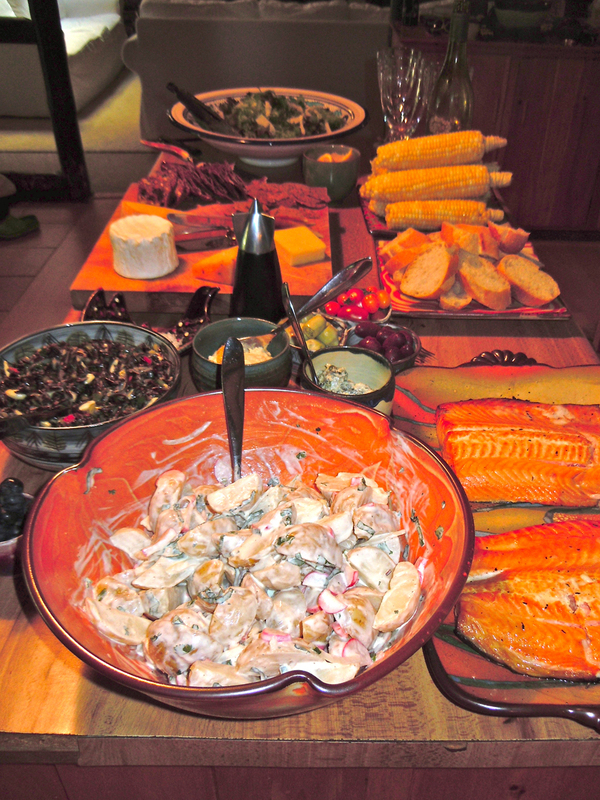 Our host last week was both an art historian and great foodie, with a penchant for local pottery and food. 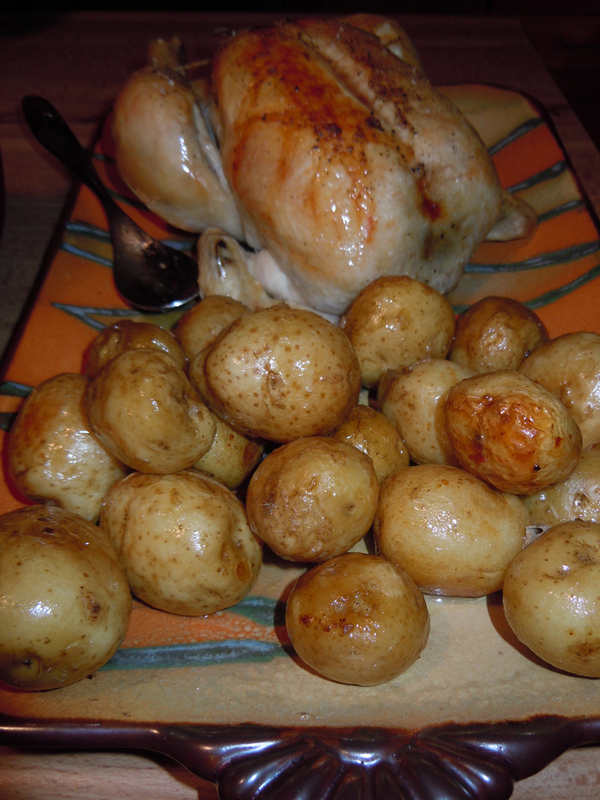 The bursts of colour and flavour were continuous and satisfying. I’ve talked before about our connection to what sustains us in terms of agrarian urbanism and slow food, and how funds we’ve been investing in ornamental landscape and entertainment pastimes might be reallocated to something more productive and fulfilling. 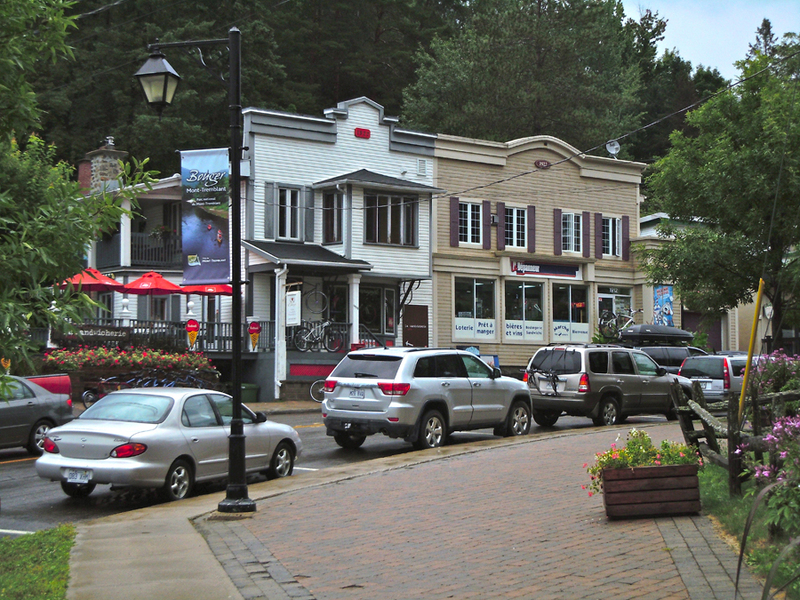 The historic villages of Saint-Jovite and old Mont-Tremblant-Village embody much of the character-based town planning that we often discuss. 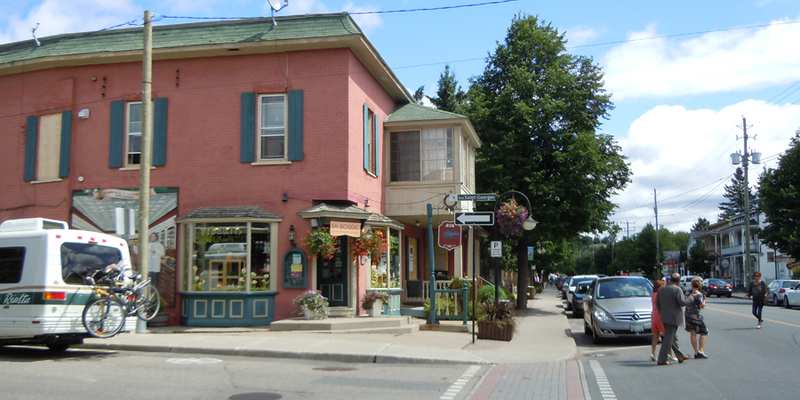 In the village centres, buildings come right up to the sidewalk, with cars parking on-street or out back. 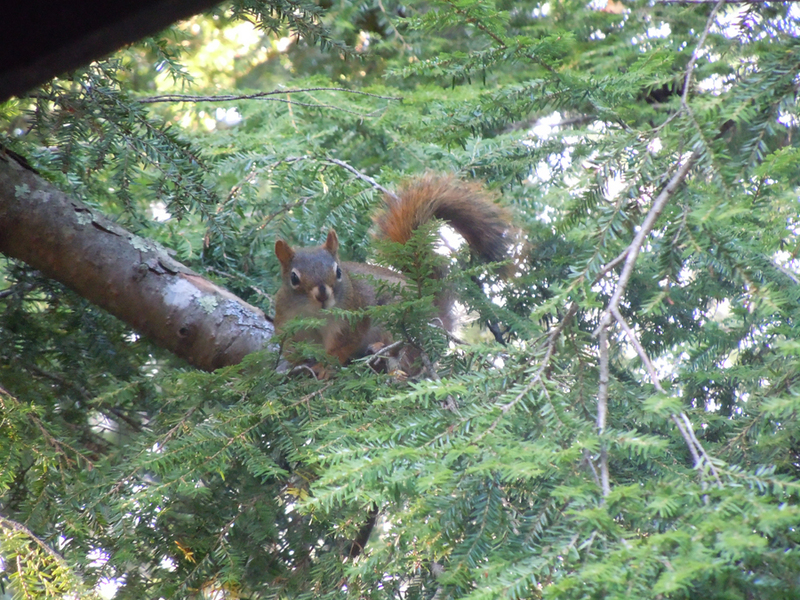 An abundance of places to linger in sidewalk cafés and parks make for a sense of community. Horizontal and a bit of vertical mixed-use make for a walkable, bikeable, and drivable environment. 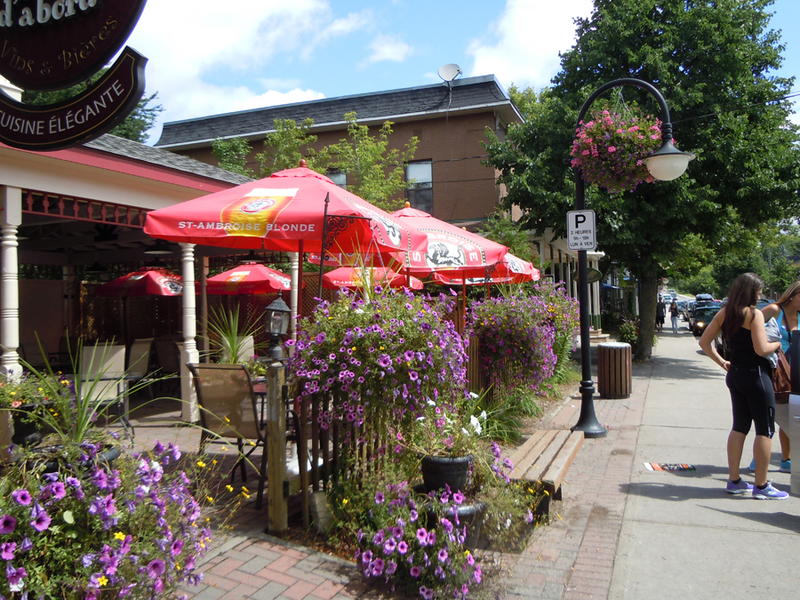 Saint-Jovite town centre buildings come right up to the sidewalk, making an enjoyable walk. A chamfered corner increases visibility in this corner shop. Residential over retail puts eyes on the street and increases safety. 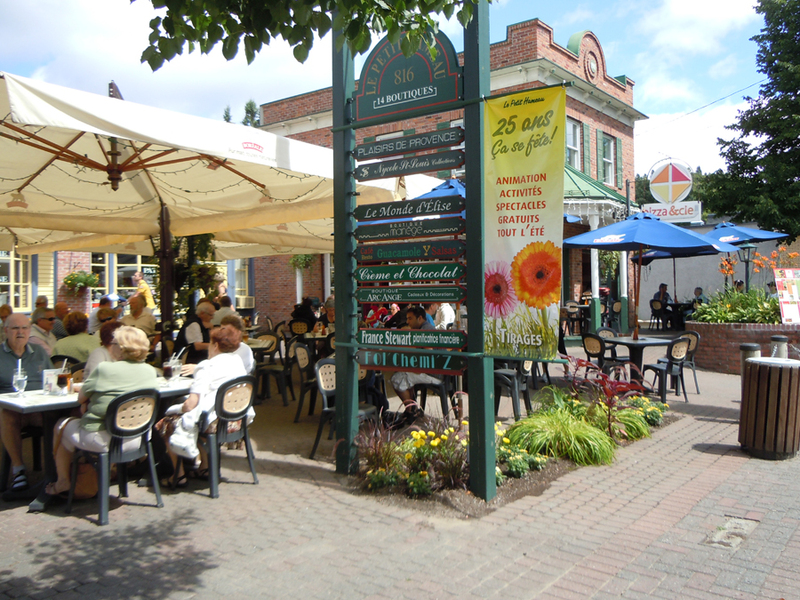 An abundance of places to linger includes sidewalk cafés. Benches, flowers, and shade are gifts to the street. 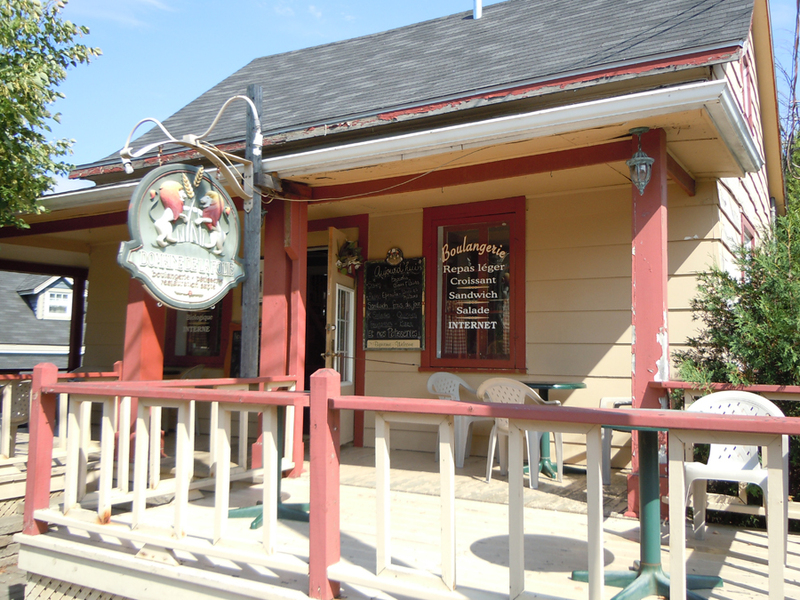 This repurposed cottage relies on good urbanism and fabulous bread instead of shiny paint. 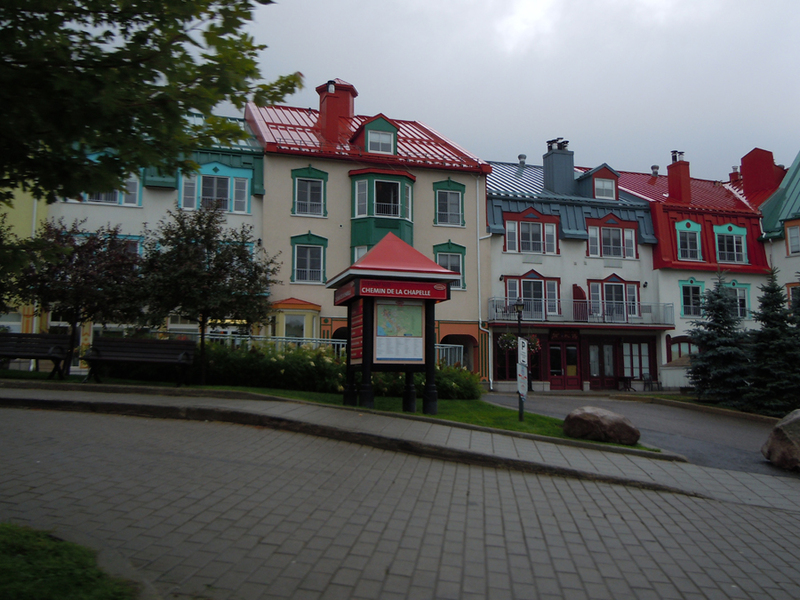 The resort of Mont-Tremblant was legally joined with Saint-Jovite and old Mont-Tremblant-Village as one municipality in 2000, although a 10 to 15 minute drive separates each of the locales. The billion dollar Intrawest development is laid out in pods that include a pedestrian-only environment that leverages resorts, spas, ski hill, boating on lakes and rivers, golf course, race track, casino, shops, restaurants, condos, and stunning vistas in every direction. While the pedestrian-only area is an interesting experience, it faces the challenges of a monoculture, particularly since it is not surrounded by walkable urbanism on all sides. Clearly successful in the near term, Tremblant performs in many ways like a lifestyle centre and may have hurdles becoming century material. Additional resilience and value could be captured if a cranky Medieval street grid connected the village centre to the surrounding condo developments, making walking and biking viable modes of transportation throughout the plan. Join me next week — same place, same time — for the final installment of my Canadian urbanism tour. 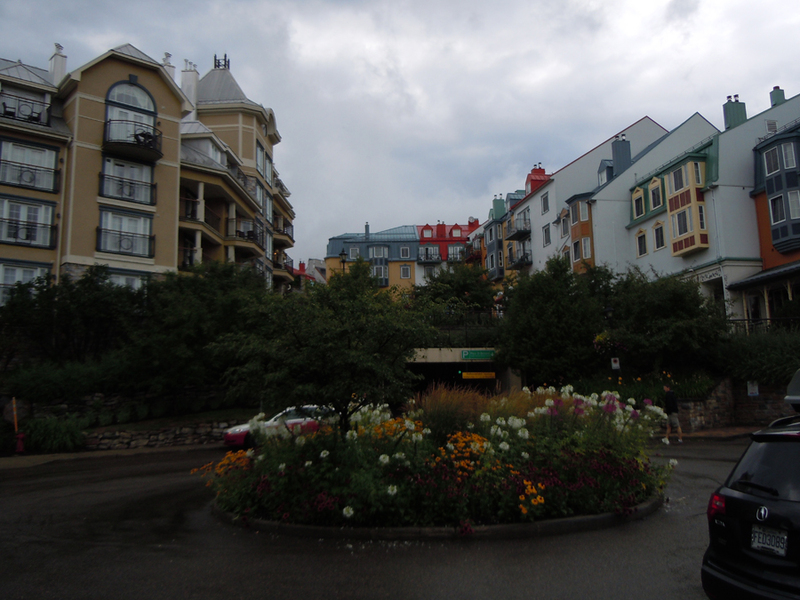 I might be able to provide you with a different perspective on Tremblant. 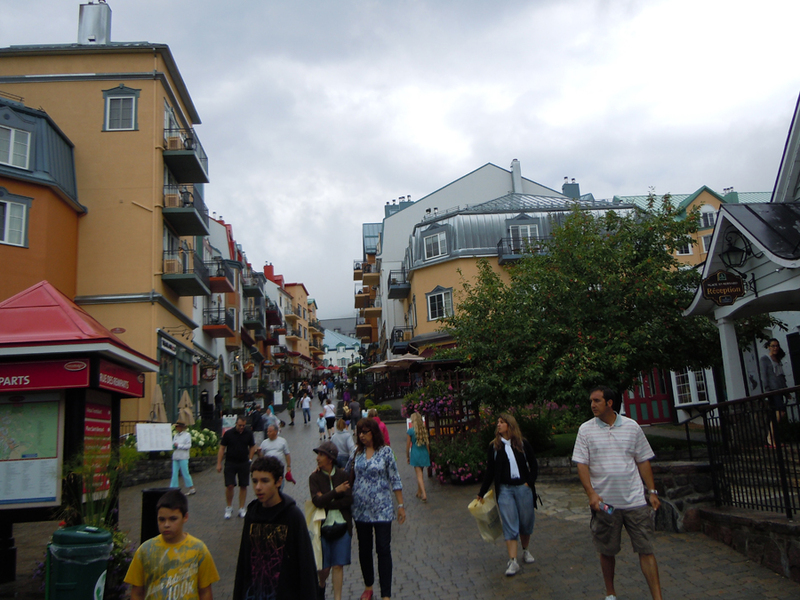 Since we personally developed that pedestrian village development (Tremblant) I have first hand knowledge on the project. 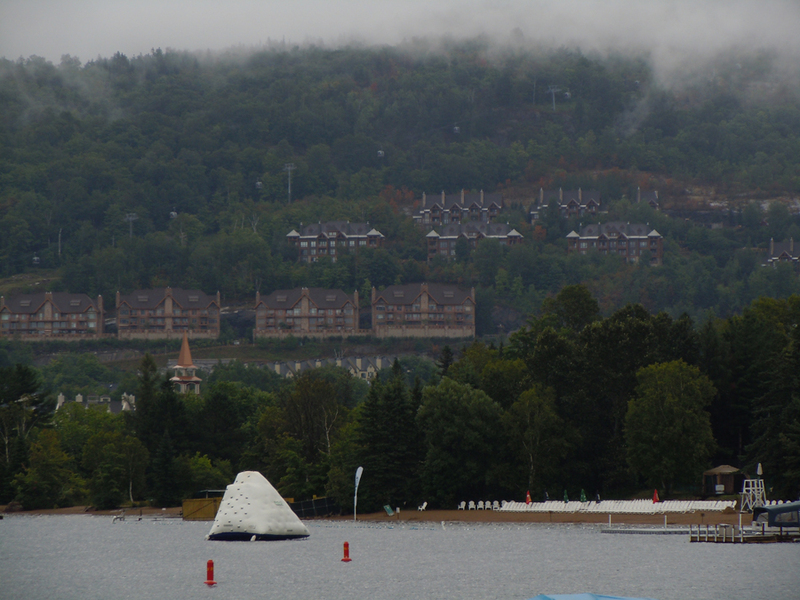 St. Jovite was a one trick pony and sitting at 34% unemployment before we (Intrawest arrived) to develop Tremblant. 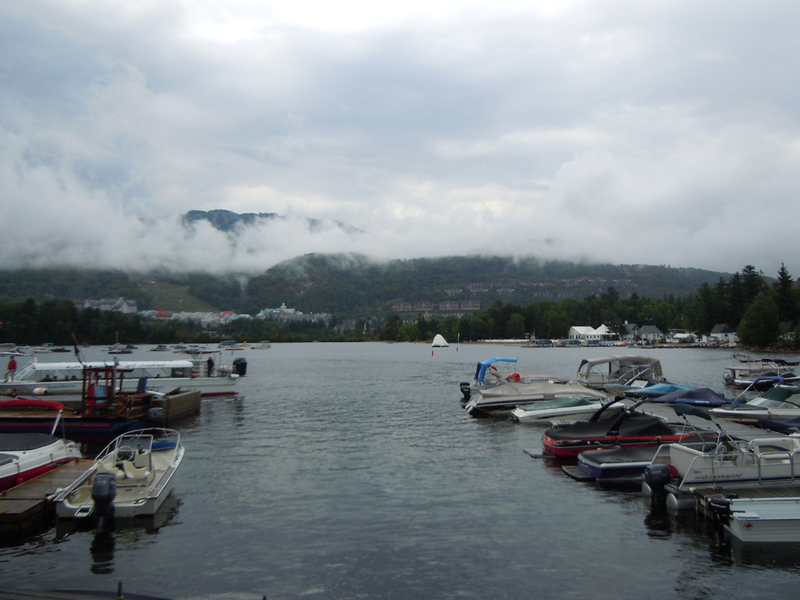 Defunct, delapidated and very banal Quebec town – Today St. Jovite calls itself ‘downtown Tremblant’ – go figure. 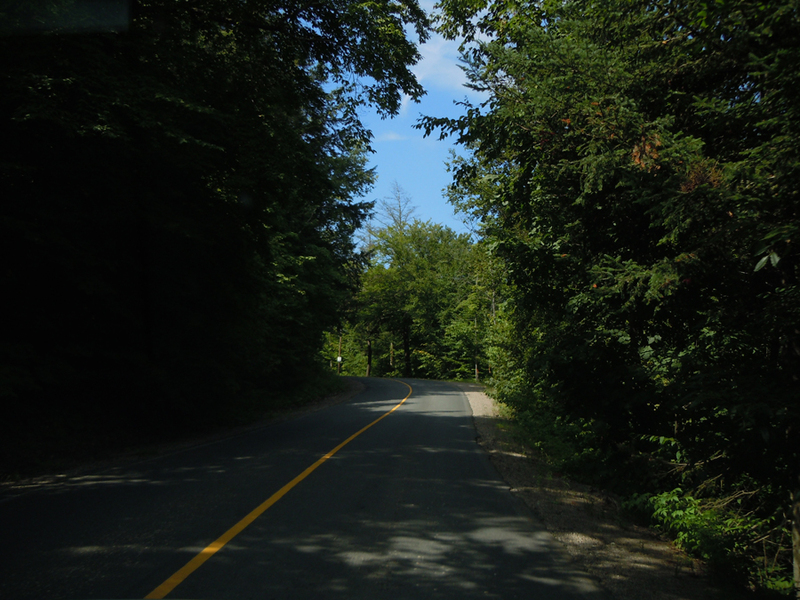 I grew up skiing Tremblant pre-Intrawest so this was my 4-season playground even when there was nothing going on in St. Jovite – literally nothing. 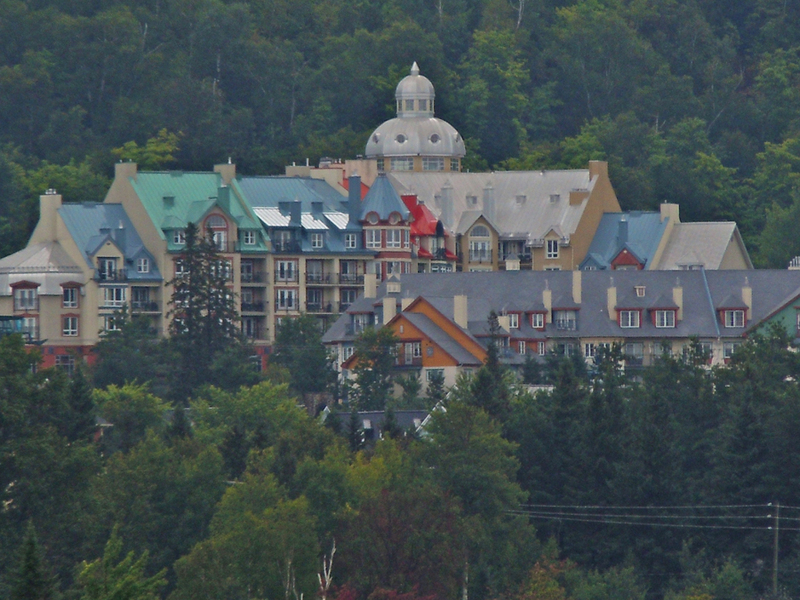 There is a tremendous amount of logic and planning that went into the plan and development of Tremblant – specifics as to how and why we connected the residential homes surrounding (since we developed them all – save and except the old country houses on the lake) are important to understand. Ski-in/ski-out and trail systems. This is not an urban downtown we were creating. We developed something that many people are still trying to emulate. Though we learned many of the brilliant lessons from Europe – always were honest about that. Important to get the real story as this development catalyzed a region, created an economy from nothing, and the village retail outperformed all retail in the region (and some in Montreal) in its prime. Not to mention we drove the visitation in the area to astronomical proportions where there was none. We used to have to bus in employees to service Tremblant in the old days. I always like to look at grocery stores as an indicator. Pre-Intrawest – 1 average successful grocery store (old, small, not renovated). Post-intrawest I believe there are now 4 large big box grocery stores. Did the population of the town grow to warrant that type of competition? Absolutely not. Did we drive an economy that warranted such growth – 100%. So, all that said, with all your readership on the blog it is good to sometimes see the value and brilliance behind the projects. 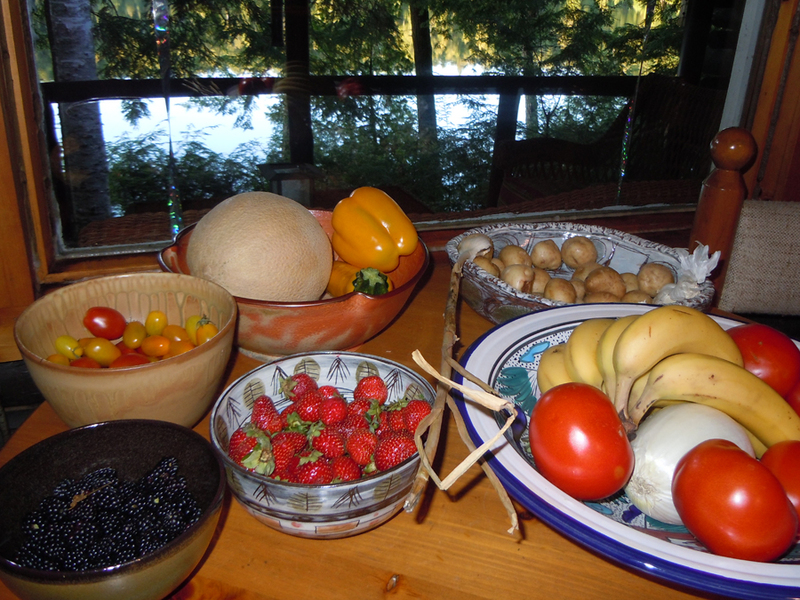 I liken it to your thoughts on the country cottage experience you are having which is very different than the urban places we both try to create/revitalize/envigorate. Both are different and have tremendous merit. Hi, Rob. Great comments and insight into the complexities that always factor into design decisions. Thanks for taking the time to share! Reblogged this on Cycle Friendly Cities. On your next visit, you should visit Quebec City, the historic city that served as a model for Tremblant New Development. Very well preserved with great new develpment and public space. 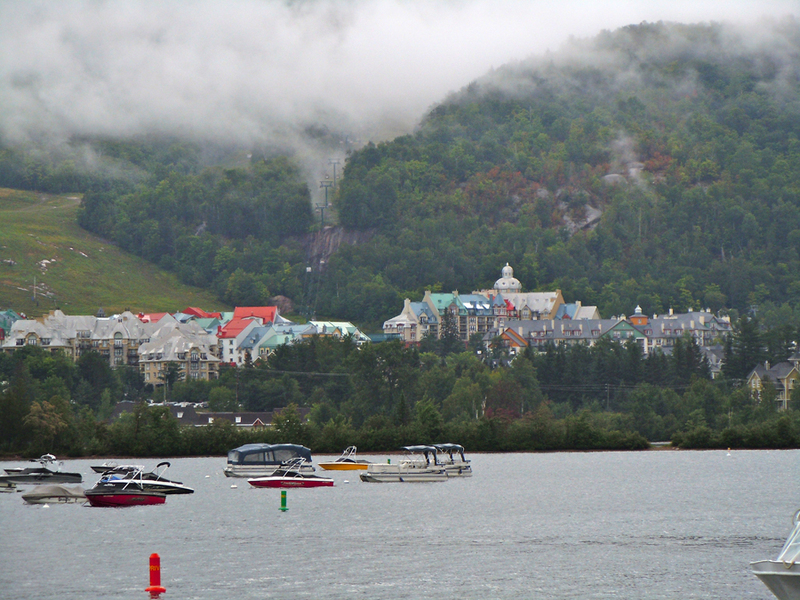 Thank you for a fascinating look at Tremblant! I completely agree that a network of trails/paths between the “pods” would be beneficial. 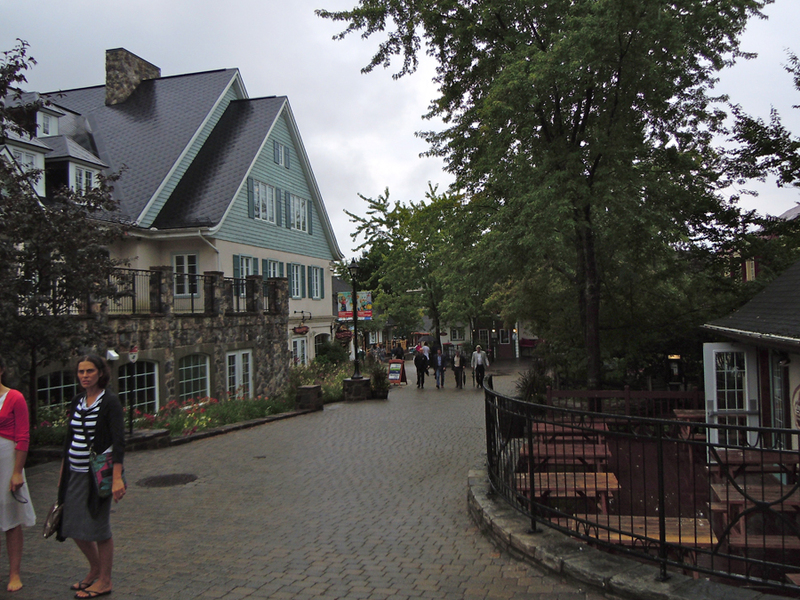 While the pedestrian village is great it saddens me that many visitors don’t venture out beyond it to experience the rest of Tremblant.